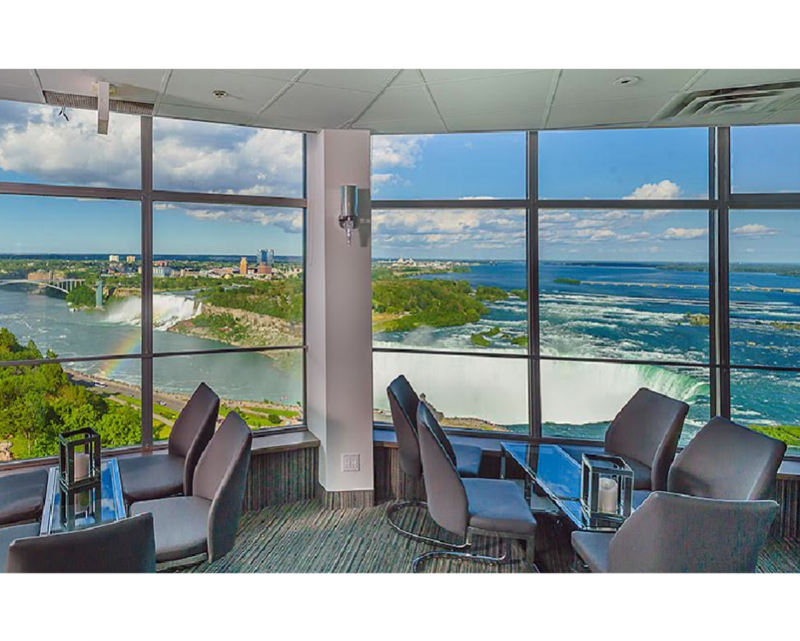 $79 for a One Night Couples Stay in a Cityview Room in Niagara - Including Dining & Activity Vouchers! 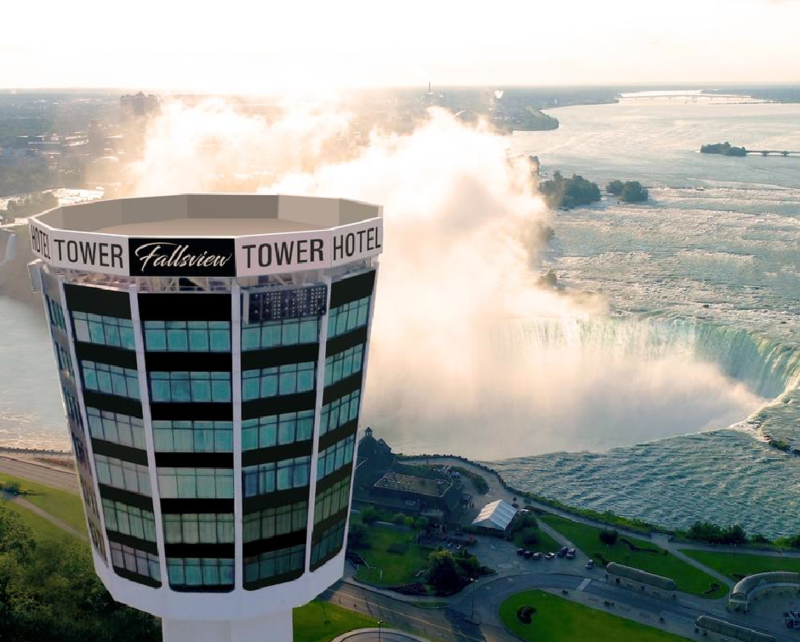 Walk to the famous Clifton Hill district from the hotel, or even the Observation Tower, and all the known Niagara attractions, including the Hornblower Niagara Cruises, the Journey Behind the Falls, and more! One voucher per two guests. Voucher must be presented to redeem offer. This pass is not for re-sale and may not be combined with other offers. Not redeemable for cash. Offers and tours are subject to change. 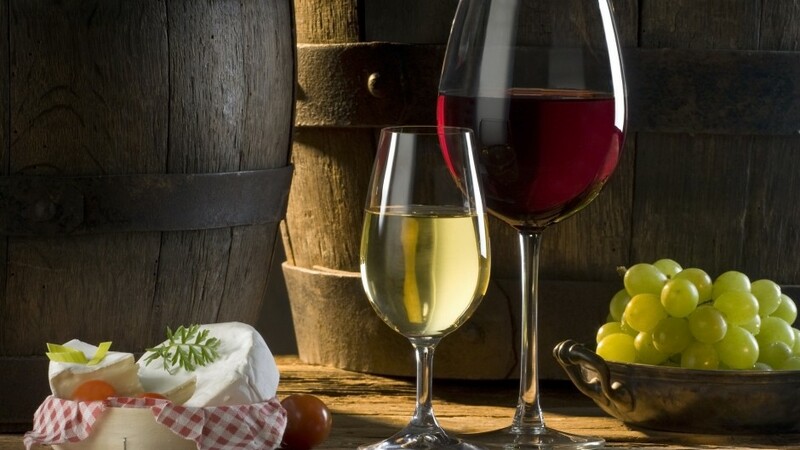 Reservations are highly recommended for tours at Peller Estates and Trius Winery, and based on availability. Tours are offered throughout the day, 7 days per week. 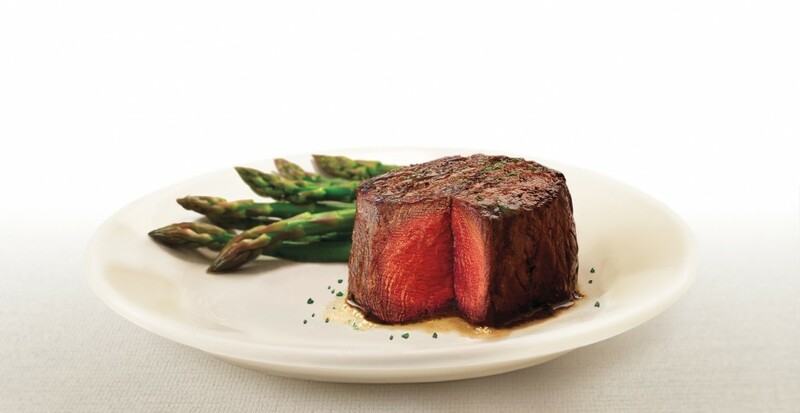 Reservations are not required for tastings. Please call 1.888.673.5537 or visit peller.com or triuswines.com to book a tour. Not Valid in July or August, December 25th, and January 1st 2020. Must be 19 years of age or older and a valid PAC member at time of redemption. Membership is free. No purchase necessary. Terms and conditions apply. Void where prohibited. Valid government-issued photo identification required to sign up for PAC card or redeem offer. 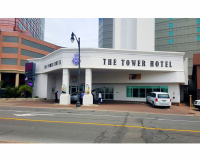 Offer not valid to self-excluded/trespassed individuals or employees of participating hotels. Offer is non-negotiable non-refundable and non-transferable and cannot be redeemed for cash or other goods or services or combined with any other offer or complimentary. Offer is in Canadian dollars. 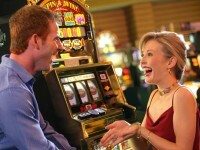 Downloadable offer is non-cashable and must be played at the slot machine. Limit one offer per person per day. Offer valid for 24-hours after date of stay. Offer not valid between December 22nd and January 2nd. 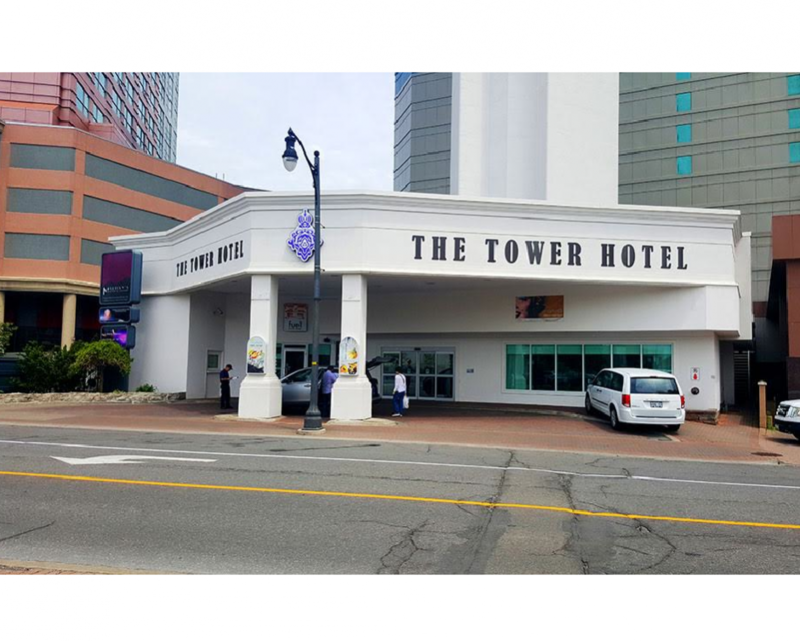 Redemption may be refused should Fallsview Casino Resort or Casino Niagara suspect a voucher is being redeemed contrary to the program’s intended purpose. Maximum of 26 offers can be redeemed in a calendar year per individual. 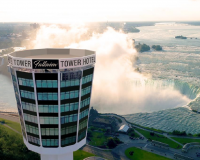 Fallsview Casino Resort and Casino Niagara reserve the right to modify or cancel this program or offer at any time without notice. Not responsible for lost or stolen coupons. Click HERE for more information.